Anti Burst. Made of durable PVC. 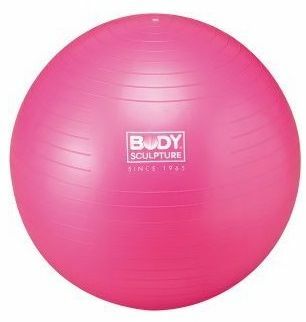 Ideal for aerobic exercises. Available sizes: 65cm. Static and dynamic loads up to 250kg.